Like any wise hiker heading out on a trip, Curiosity will do a self-check to make sure her tools are working before she makes her way to the foot of Mount Sharp. This animation is derived from a virtual rover experience where the public can be an explorer and follow in Curiosity's journey day by day. Using the Unity game engine plug-in, the public can see what Curiosity is up to and follow in her footsteps as she explores. 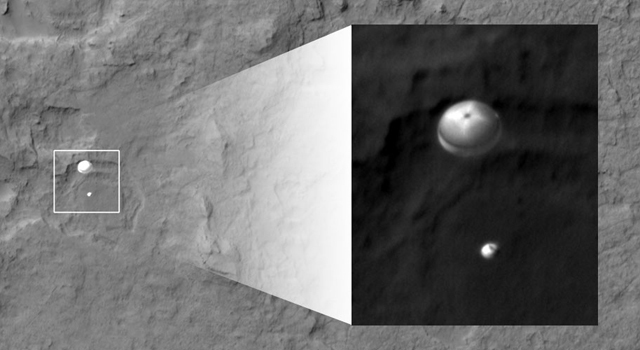 The "Explore Mars: Curiosity's Journey" is available at: http://mars.jpl.nasa.gov/explore/curiosity/ .